You will enter the Lobby of the Redding School of the Arts and proceed straight through the interior doors. Immediately to the right is the entrance to the Kitchen. Restrooms will be a little further on the left. There are six work stations. Take a seat. Class will consist of a short presentation on safety and the days’ subject. We will prepare 3 or 4 different recipes. 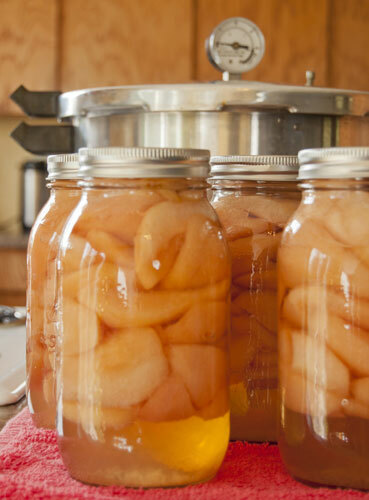 Everyone will be able to take home a jar (or 2 or 3) from each recipe. There will be plenty of time for questions. 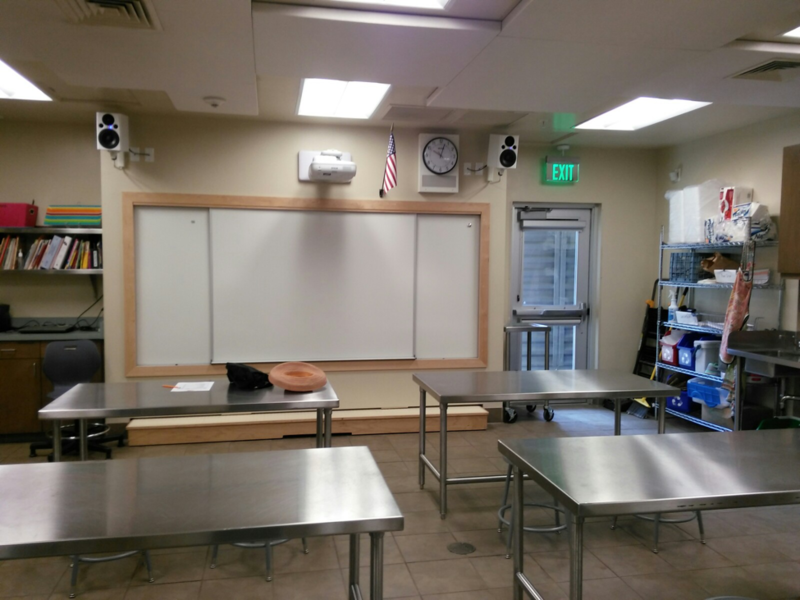 All classes are taught in the state-of-the-art teaching/demonstration kitchen at the Redding School of the Arts, a Leadership in Energy & Environmental Design (LEED) facility.